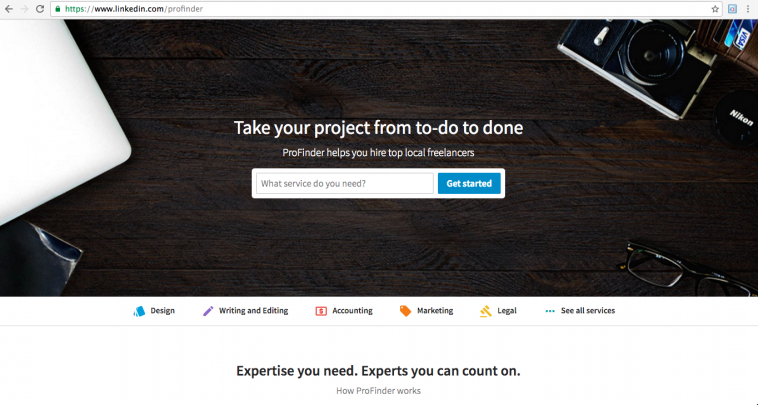 Linkedin steps into freelance marketplace with ProFinder. Rolls out freelancer services in USA. 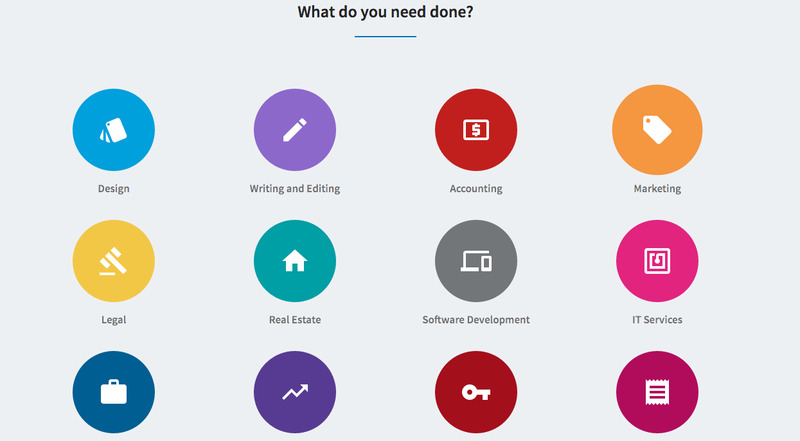 The number of freelancers have grown to 50% in last 5 years, Linkedin joins the freelance marketplace industry with its new website ProFinder. 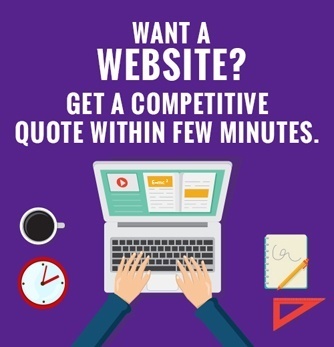 The concept is very similar to the traditional marketplace, employers post a project by supplying their brief (including country, zip code preference) and ProFinder introduces them to the professionals from their curated list. ProFinder concierge team also helps in the selection process. 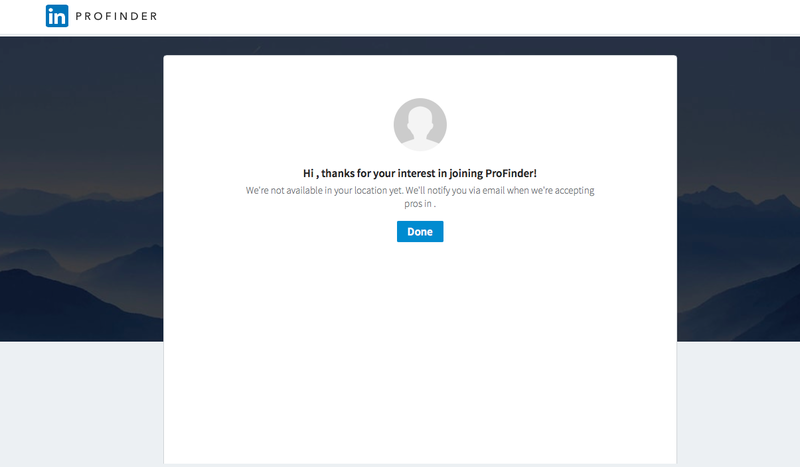 ProFinder is available in USA only and Linkedin plans to roll it to the rest of the world in coming days. Previous article Car Chabi, an innovative Pakistani Startup replaces your car keys with smart phone. Next article Tahir Chaudhry, a mentor, consultant serving IT industry for 25 years.